With 10+ years of self-guided & tertiary-level education, I’ve learned a what it takes to get in shape after losing close to 20 kg. 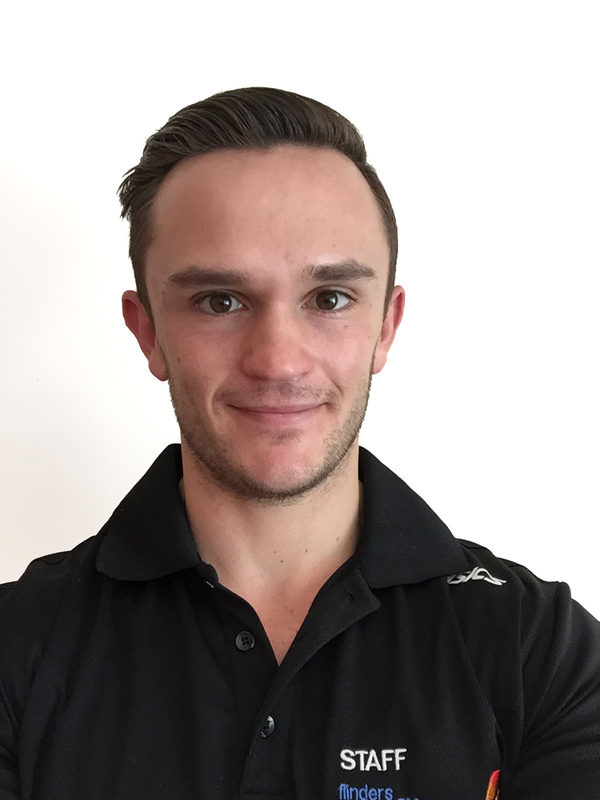 I’ve run my own personal training business specialising in strength training for health & sport with people from a wide range of fitness levels, as well as rehab patients through my time assisting in physiotherapy clinics. My passions include strength training, weight loss, physique transformation, female-oriented programming, sport-specific conditioning, rehabilitation, and nutrition. Discipline: the one thing necessary to achieve any goal worth having. It may not be easy, but it WILL be worth it. The pain you feel from being out of your comfort zone is only temporary, it’ll go away. BUT, quit now & it’ll last forever. My purpose, first and foremost, is to educate. By passing on valuable lessons in evidence-based training, nutrition, and lifestyle modification, I can help you reach your goals and enrich your life. Cert 3 and 4 in Fitness, and more to come! 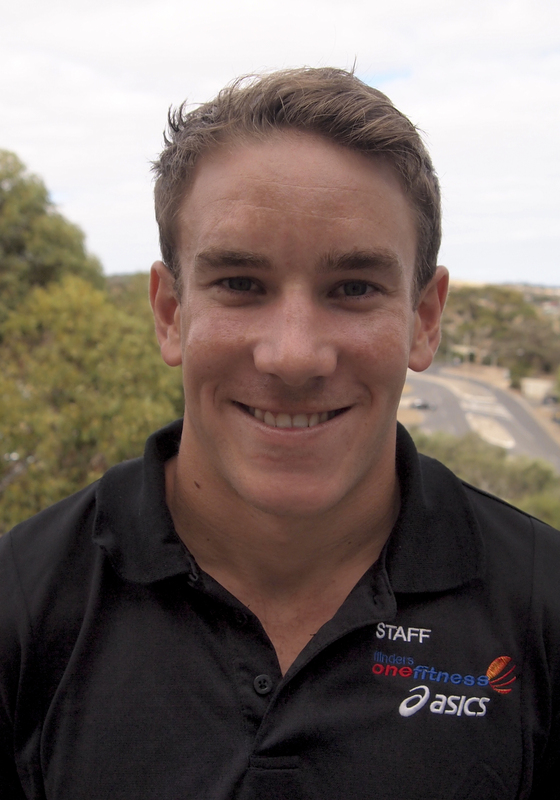 Group Fitness Instructor, competitive soccer and AFL, and over 15 years personnal experience within the fitness industry. I’m big on variety, and enjoy high-intensity interval training, functional based resistance training, Muay Thai, and surfing out in the ocean. Endurance events, e.g. fun runs, triathlons and open water swimming. Injury rehabilitation and prevention. I think it was Albert Einstein who said: A person who never made a mistake never tried anything new. I will approach our training with enthusiasm, variety and careful consideration as to your own fitness goals and needs. My background includes AFL, rugby, weightlifting & powerlifting. The past 3 years my main focus has been Strength / Conditioning & competitive Crossfit. 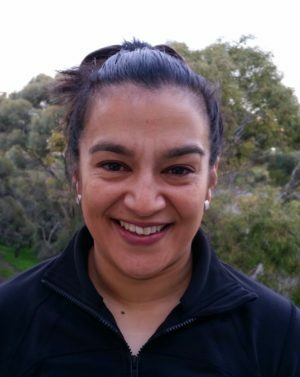 My background, and employing a scientific approach allows me to design individualised programs that will embrace strengths & improve weaknesses. There is great importance in goal setting & I will educate you so that in the future you have the ability to train effectively & independently. I want each session to be fun, educational & enlightening experience for you. Bachelor Health Science (Nutrition). 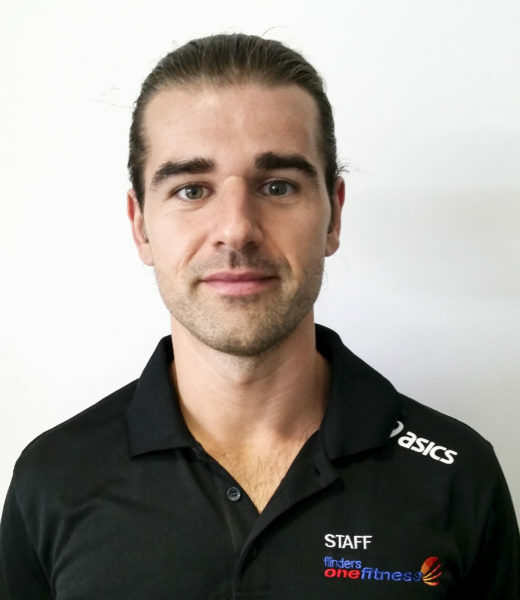 Masters of Applied Science (Sport & Exercise), Cert 4 in fitness, Polequin level 2 strength & conditioning coach, Bio signature accreditation, Punch fit accreditation, ASCA accredited strength and conditioning coach, ASCA accredited strength and conditioning coach, Level 1 Triathlon coach, currently completing Masters of Exercise Physiology. As a former professional athlete I represented Australia in the sport of Olympic distance triathlon. I have also worked in the fitness industry for over 8 years and during that time I have been lucky enough to work with a wide range of population groups to help them reach the health and physical fitness goals. Nutrition and overall health and physical fitness. Development of lean muscle and fat loss. Don’t ever let someone tell you that you can’t do something. If you have a goal, there’s always a way to achieve it. I’ll work with you to individualise a program around your fitness goals. We’ll work hard, have some fun & I’ll pass on the skills to let you stay physically fit long into the future. 3 years of Fitness Industry experience teaching Group Fitness classes and helping members achieve their goals. My belief is to train for life and not for an occasion or specific activities, train for your wellbeing and health because no one regrets a good workout, I believe fitness is a Journey and not a race. There is no finish line, but there is a goal and its your goal – no one elses. I have been through my own weight loss journey, losing 43kg! I know how it is to hit the low and pick yourself up from it, learn to reset & continue. I know I can inspire others to keep motivation and focus like I did. I can guarantee that my training to my clients can break away from the industry stereotypes of training and I can ensure you will have a great experience no matter the fitness levels! 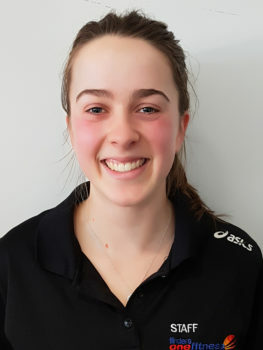 A final year student dietitian, former junior state softball representative, and also volunteered as a sports trainer at Glenelg Football Club for three seasons. These experiences have given me a sound understanding of how the human body works, how good nutrition and regular exercise can help to improve academic, athletic and workplace performance. Through my placements this year, I have also gained experience in working with clients of various ages and cultural backgrounds to find solutions that will work for them. I am particularly interested in working with fellow students who are looking to de-stress and have fun whilst improving their overall health and fitness. I believe exercise is something that should, and can be enjoyed by everyone. My mission is to work with clients to find a way of moving that they enjoy, and that can be easily incorporated in their day-to-day lives. I am very approachable, optimistic, and don’t believe exercise should be boring! I thrive off of helping others to achieve their personal goals, and my combination of exercise and tertiary-level nutrition knowledge make me unique in the industry.